HealthCorps focuses on three pillars of wellness. 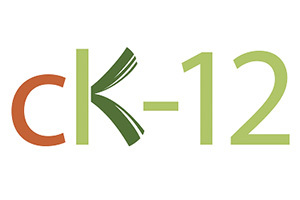 In 2015, HealthCorps teamed with CK-12 to distribute a free, interactive and customizable versions of the HealthCorps curriculum for educators and students to use. The curriculum is student focused text book that educators can use to dive into the HC Content with their students.